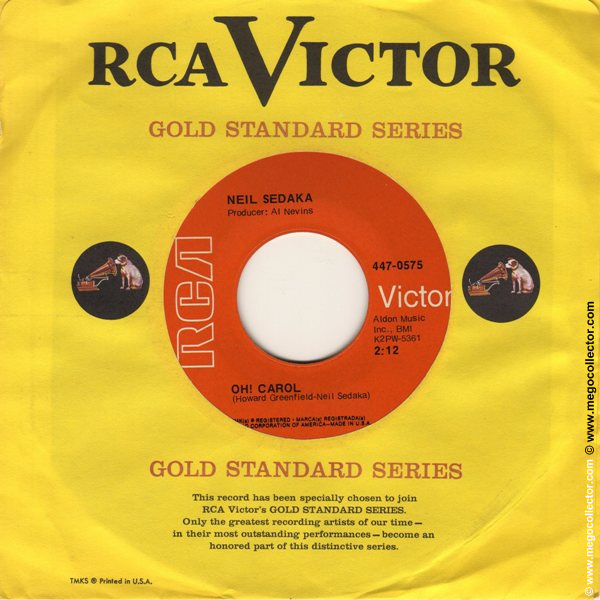 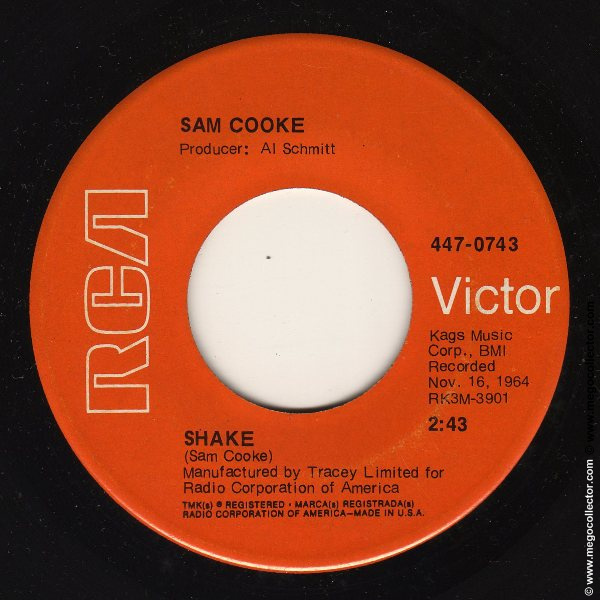 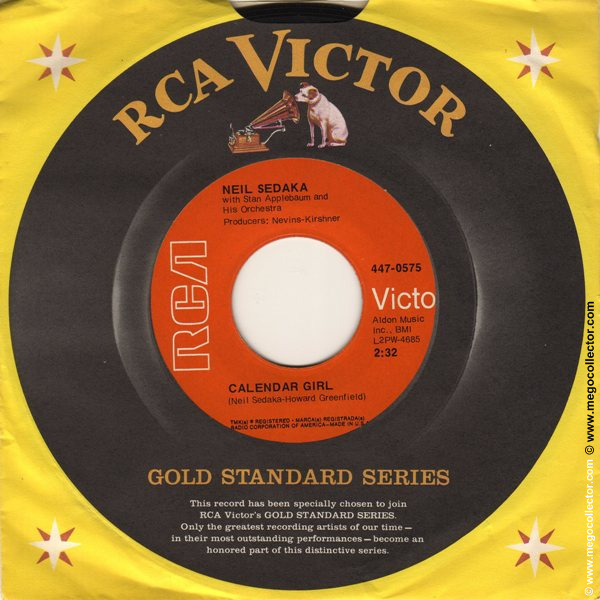 There is little documentation on the Gold Standard series 45s released by RCA in 1968 with the orange label. 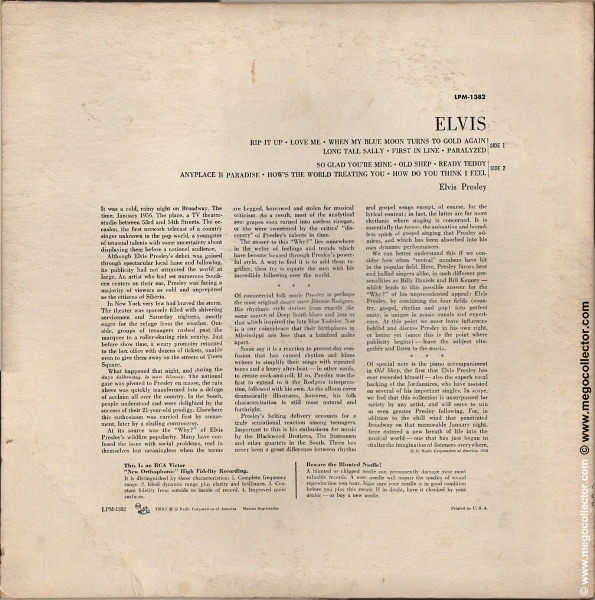 In fact, any documentation, that I have found is strictly pertaining to Elvis releases with this label. Recently, I have uncovered a small stash of these elusive singles by other artists, that are now available in this gallery. Cover: generic, front and back. 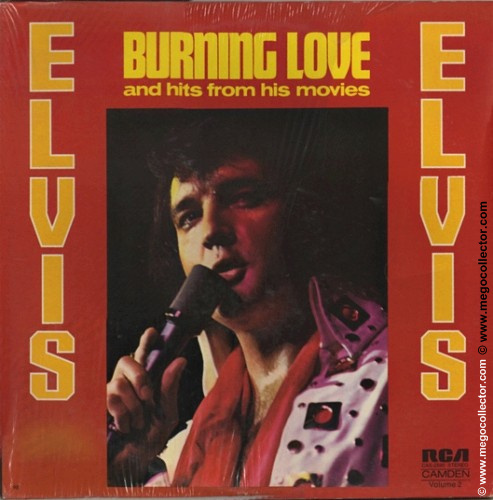 RCA LPM-1382 Elvis (Elvis Presley) Undocumented Variation Confirmed.